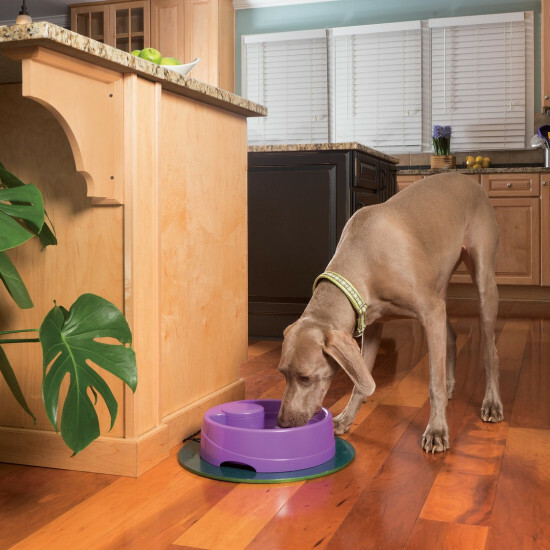 Add color to your home while encouraging your pet to drink more water with the new PetSafe® Current Pet Fountain. 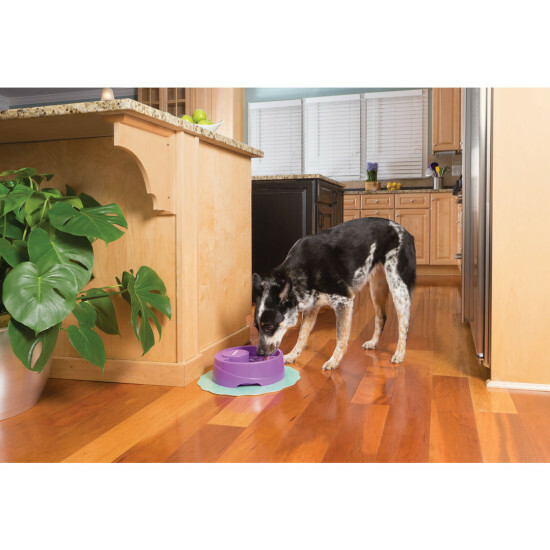 The Current is an affordable way to provide your pet with a constant source of fresh, filtered water. 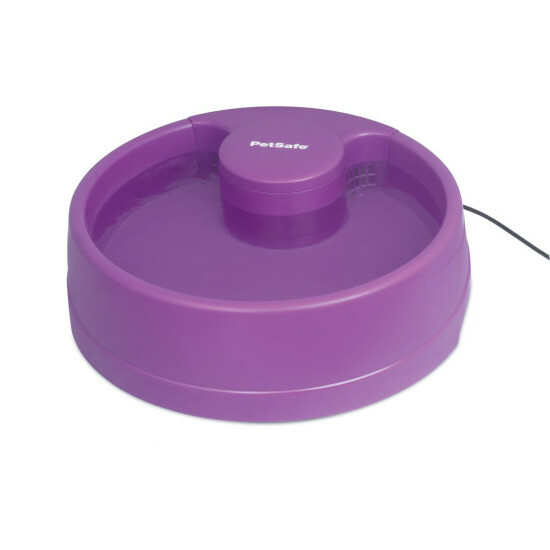 The submersible pump constantly circulates the water through the bowl, keeping the water tasting fresh and appealing to pets. The BPA-free plastic fountain comes apart for easy cleaning and is dishwasher safe. The Current comes in purple orchid and forest green colors, and is available in 3 different sizes.